Established in the early 1900s, Hotel Hermitage embodies a vintage yet classic sense of luxury, interiors gleam with regality next to lush red carpets and gold touches throughout that truly make every guest feel like a celebrity. Sparkling white floors paired with intricate chandeliers resemble a royal palace with a full staff ready to welcome you as an honoured guest during your stay. Each room at the Hermitage evokes the French Belle Époque spirit at the heart of the hotel’s history with elegant and sophisticated rooms. 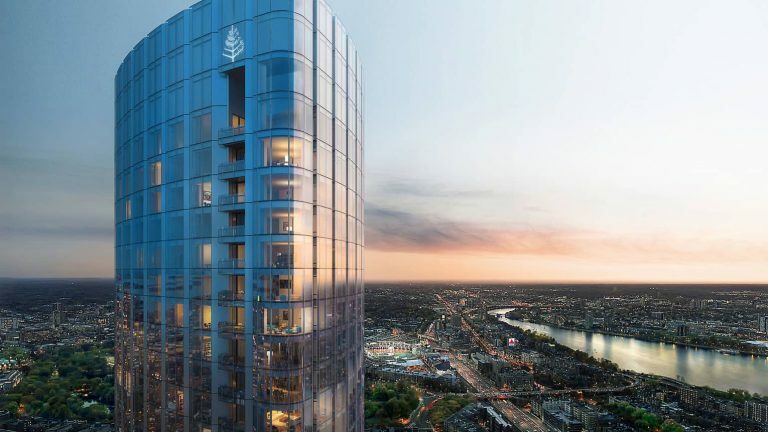 Treat yourself to the absolutely stunning Diamond Suites, from the Presidential to the Princely offering jaw-dropping penthouse views with an impeccably plush and grandeur essence. After getting glammed up and ready for a delicious dinner, Michelin-starred Le Vistamar restaurant serves up gourmet dishes reflecting on seasonal hues and utilising fresh locally sourced ingredients. Prepare to be enchanted with access to the absolutely heavenly Thermes Marins Monte-Carlo, a magnificent four-story spa complex facing the crystal blue sea. Experience a full pampering session with a team of therapists dedicated to wellness, beauty, and holistic techniques. For an extra personalised service, consult a doctor, nutritionist or health trainer all available on site. Enjoy the outdoor jacuzzi, solarium, hammam, sauna and fitness facilities before or after indulging in a rejuvenating treatment. L’Hirondelle restaurant offers a tasty menu of organic gastronomy and nutritious food to complete a euphoric day at the spa. Don’t forget to savor some quality beach time and soak up some rays with the ocean just steps away from the hotel. Rent a cabana, tent or sun lounge by the shore or take a dip in their Olympic-sized outdoor salt-water swimming pool heated to a warm 24°C year-round. Les Cabanas restaurant prepares wellness dishes and varied cuisine ready to be served directly to you wherever you are lounging, without having to change out of your swimsuit or waste any precious time in the sun. If optimal rest and relaxation is your primary goal when visiting Monaco, the Hotel Hermitage has you covered in every aspect for a truly transformative stay in Monte-Carlo. Our lifestyle team orchestrates extraordinary and bespoke travel experiences for our members whilst taking care of every minute detail. To start planning your next unforgettable journey with us, get in touch with your lifestyle manager. 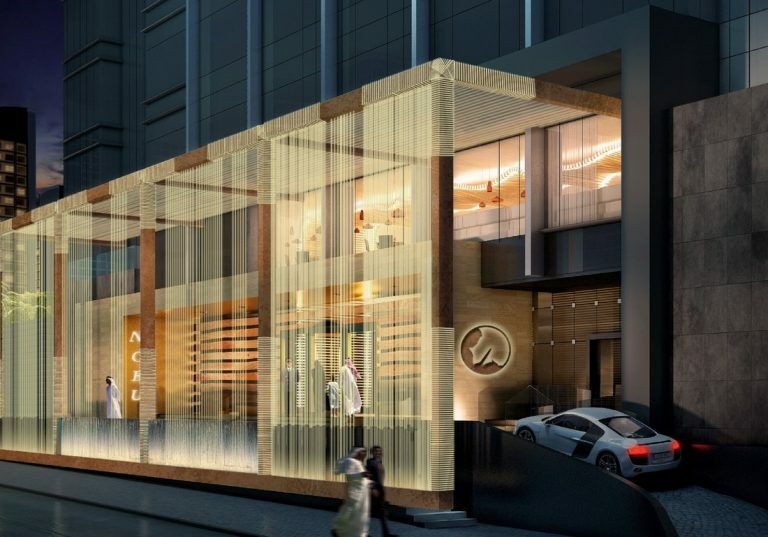 The luxury fitness company is making their mark on the hospitality scene, with the highly-anticipated launch of their first hotel in New York City set for June 2019. 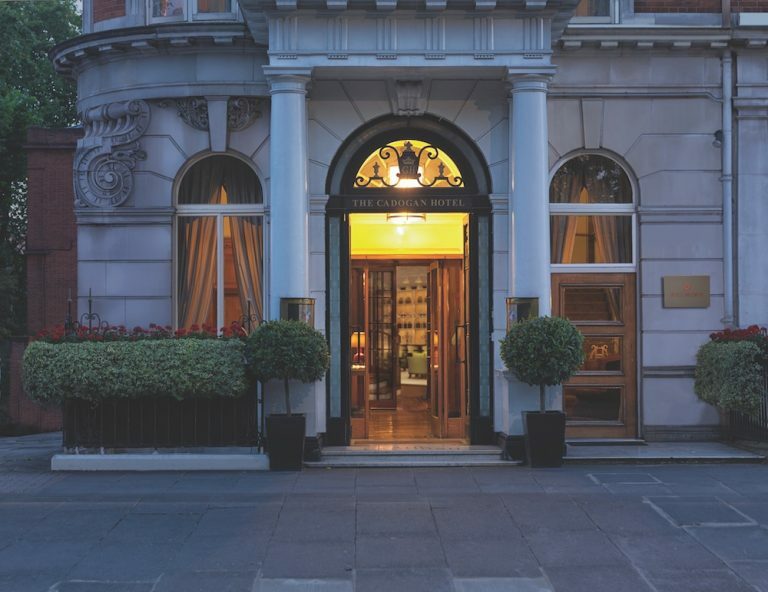 Curtain-Up on A New Chapter in Chelsea — Belmond Cadogan Hotel opens following a multi-million-pound historic renovation. 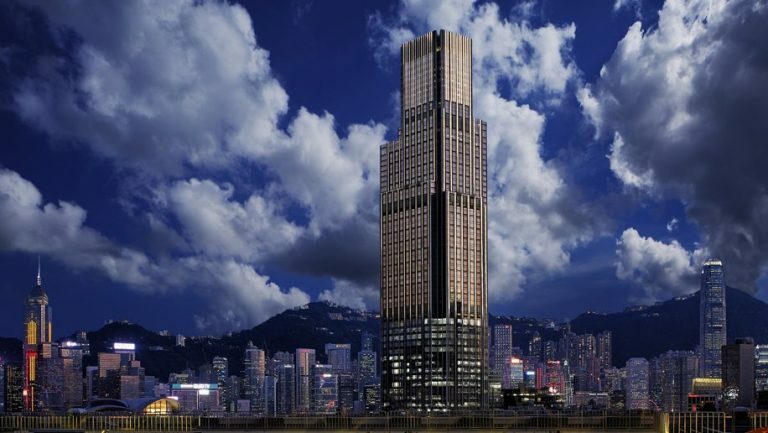 The newest addition to the Hong Kong skyline, Rosewood Hong Kong promises its guests unequivocal serenity and distinctive hospitality. 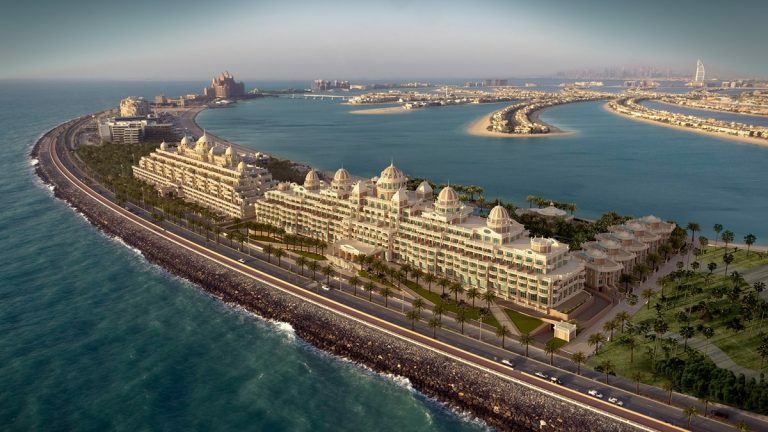 A new gem on the Dubai archipelago recognised for its incessant commitment to luxury hospitality. 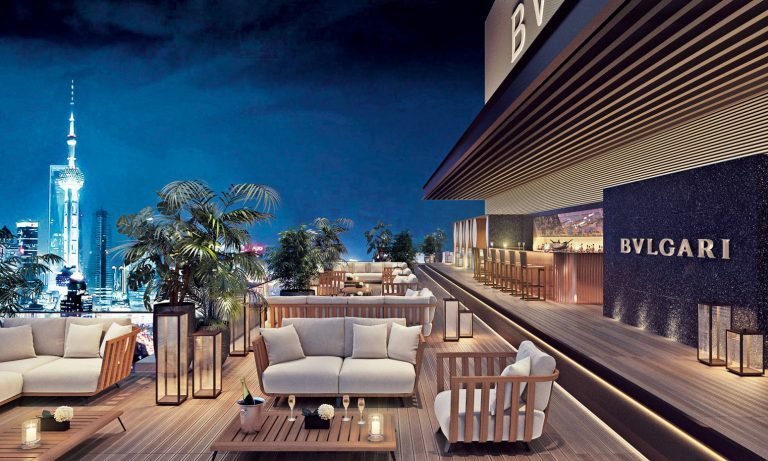 The Bulgari luxury hotel collection now counts six destinations with the opening of the new Shanghai hotel. 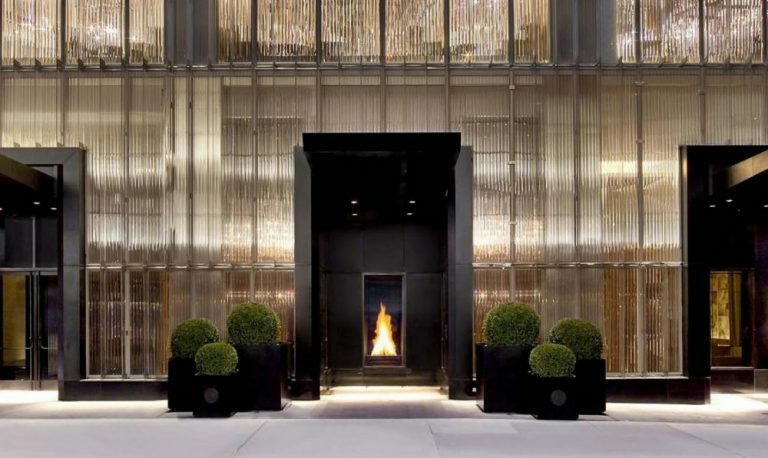 Baccarat Hotel & Residences New York Reimagines the Elegance and Perfection of the Legendary French Crystal Maker. 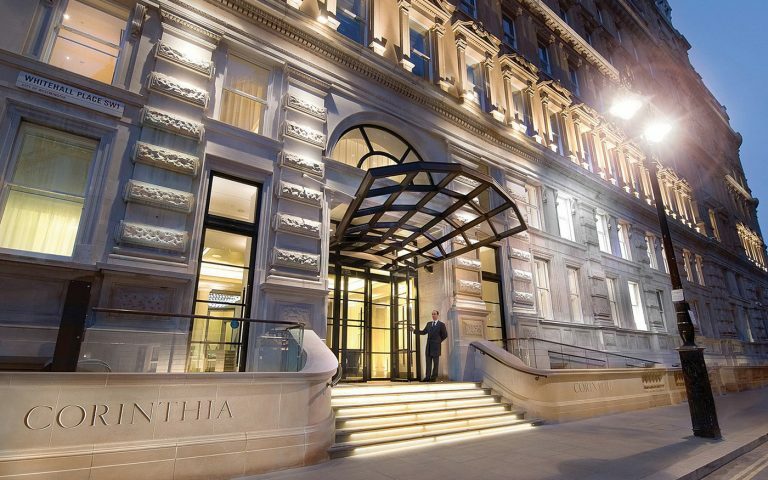 The luxury brand continues steady portfolio expansion with openings in new markets and much-anticipated debut of first-ever standalone Private Residences in London. 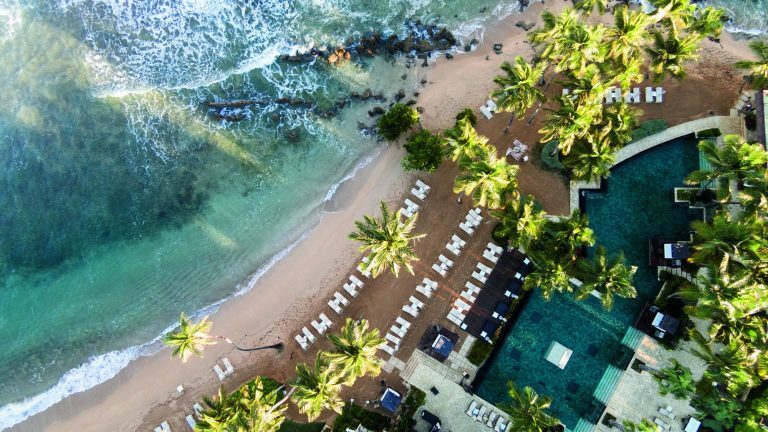 Dorado Beach, Puerto Rico - a Ritz-Carlton Reserve officially reopens, marking an exciting chapter in the property’s rich legacy as well as in the recovery and resurgence of Puerto Rico. 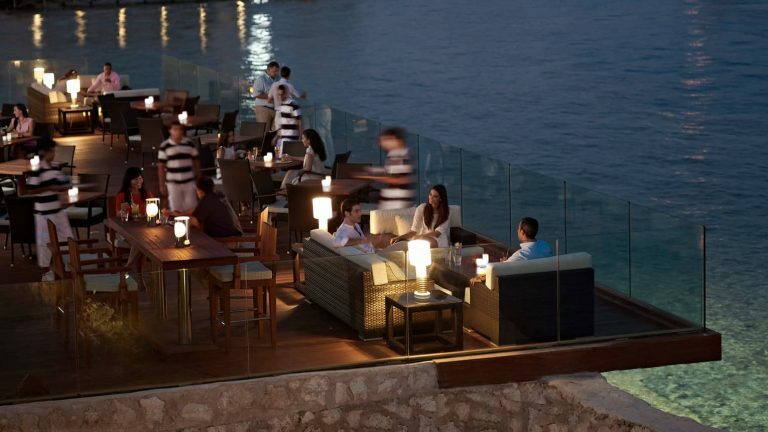 This Valentine’s Day, couples who are looking to indulge in some cherished time together will find everything they need for an unforgettable celebration at Four Seasons Resort Sharm El Sheikh. 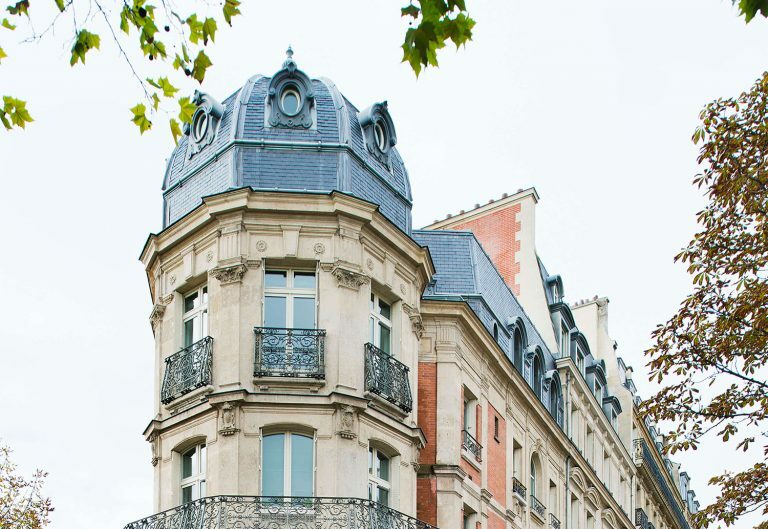 Staying in an apartment at La Réserve Paris is about experiencing Paris like a true Parisian. Featuring 225 rooms, 51 suites, seven penthouses, two world-class restaurants and a truly unrivalled spa, the hotel is a destination in itself. Thoughtful design and state-of-the-art technology characterize Robert De Niro and Chef Nobuyuki Matsuhisa's new Nobu Hotel Riyadh.